Practical Logistics 2 on 1.12.2 is now in beta! 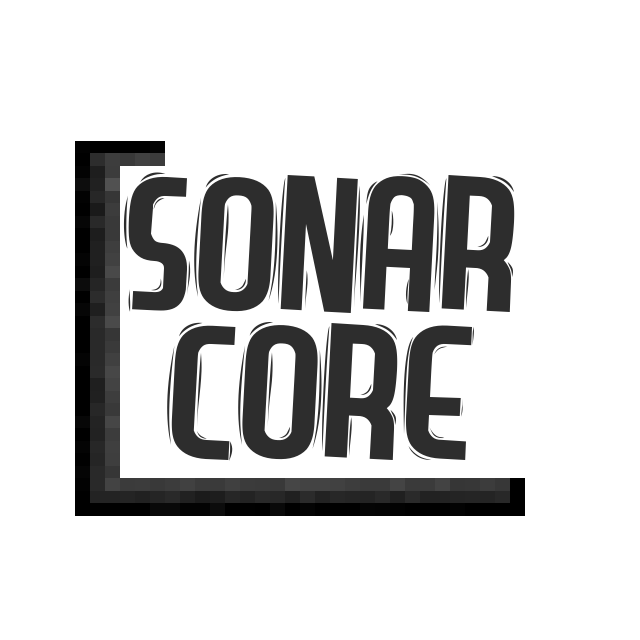 What is Sonar Core? Sonar Core is the modding framework used by me as part of Calculator, Practical Logistics and now Flux Networks. It features a number of useful Java classes which allow me to work much quicker on adding new stuff. It is currently only used by me, but the source code is still open. Integration: Sonar Core has loads of support for other mods and features universal energy, item and fluid transfer methods. Allowing for easy integration with multiple mods at one time. You can use the Sonar Core API to add this support for your own mod making it compatible with Calculator, Practical Logistics and Flux Networks all at once. Mod Packs: Feel free to use this mod in any mod-pack you wish. 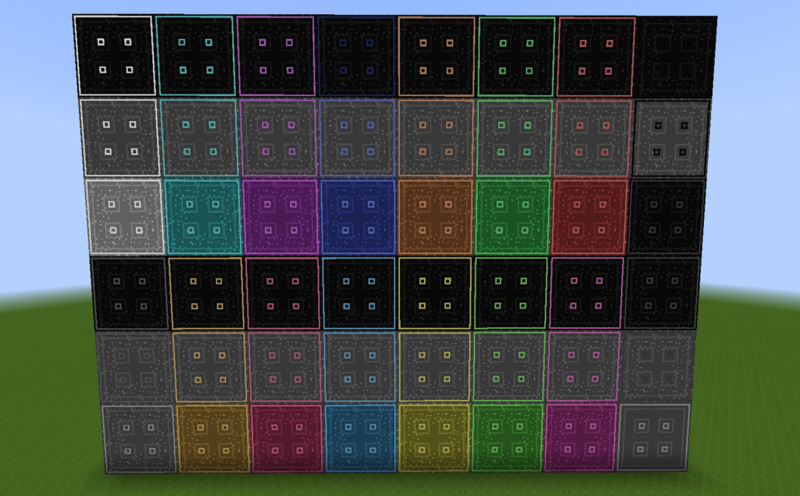 Decorative Blocks: In Minecraft 1.8.9 and up Sonar Core comes with some decorative blocks you may recognise from Calculator. Check out Practical Logistics 2 here! Check out Practical Logistics here! Check out Flux Networks here! Check out Bagelsmore: The Return here!